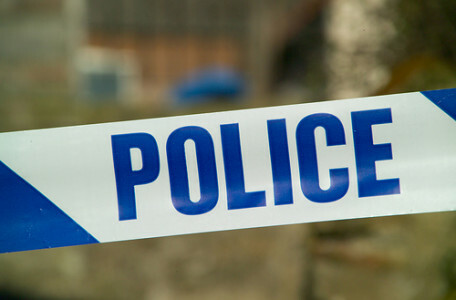 A motorcyclist has been banned from driving for 15 months after being filmed by police weaving in and out of traffic at speeds of up to 148mph. A £28 million road scheme to increase capacity along the Chelmer viaduct on the A138 in Essex has started. A £1.6 million contract that will see improvements made to a key section of the A176 in Essex has been awarded to Osborne. 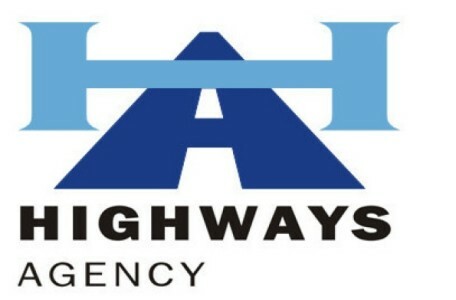 The Highways Agency is inviting contractors to tender for the M25 J30/A13 Corridor Congestion Relieving Scheme in Essex. 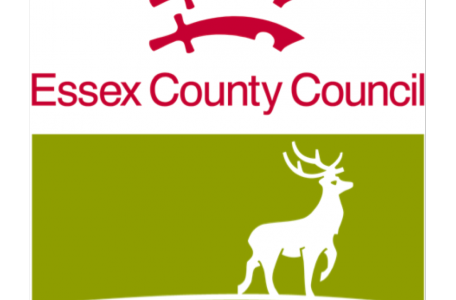 Essex County Council highways boss Rodney Bass lodged a complaint against his own local authority after a road defect damaged his car. Essex County Council has awarded the contract for the Colchester Northern Approach Road phase 3 (NAR3) to Bam Nuttall.